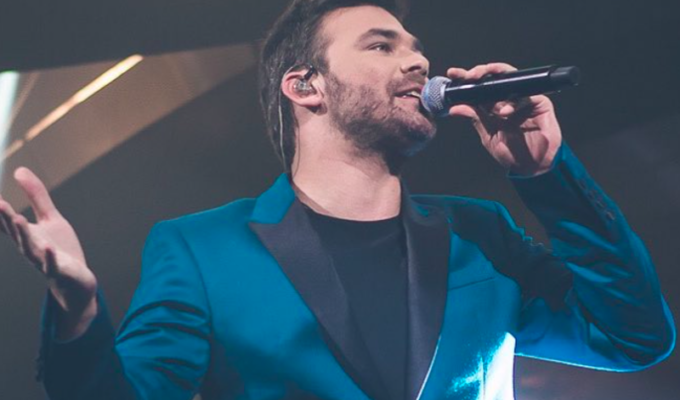 Popular Greek musician Pantelis Pantelidis was born in Athens on November 23, 1983. 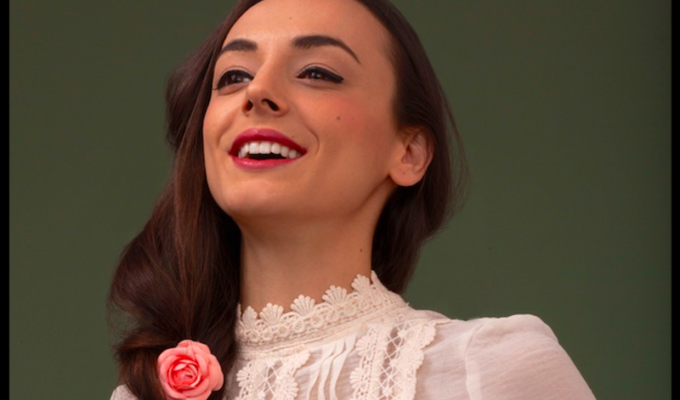 Having grown up in the neighbourhood of Nea Ionia, he tragically died in a horrific car crash on February 18, 2016 at the age of 32. He was one of Greece’s most loved and popular singers and the announcement of his death left the entire nation and Greeks worldwide saddened. 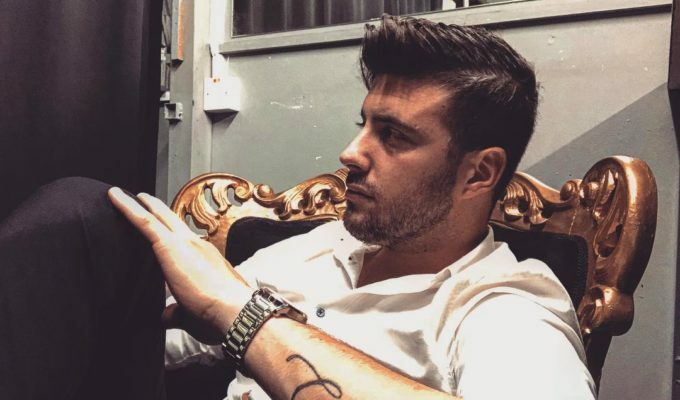 Pantelidis died after crashing his car while driving on Vouliagmenis avenue in Glyfada. 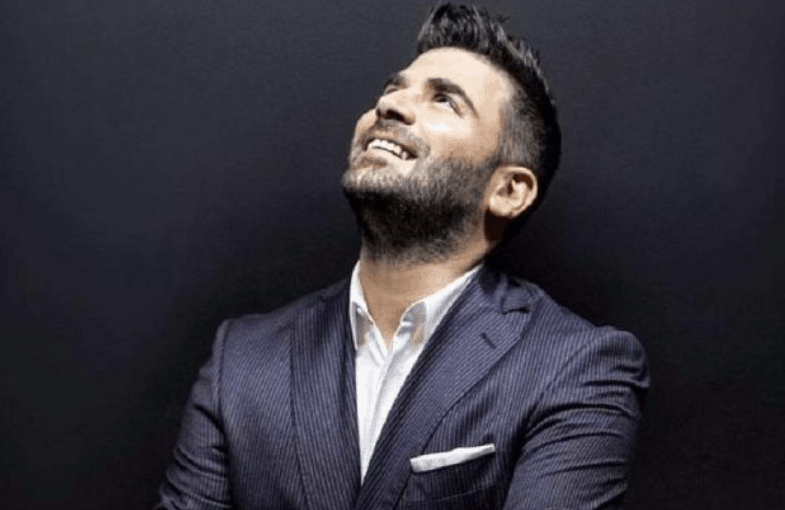 Pantelidis from a young age began writing songs, which he filmed and sent to friends, who then posted them on Youtube, which ultimately went viral. Pantelidis unlike most artists actually had a huge fan base even before signing a record deal. 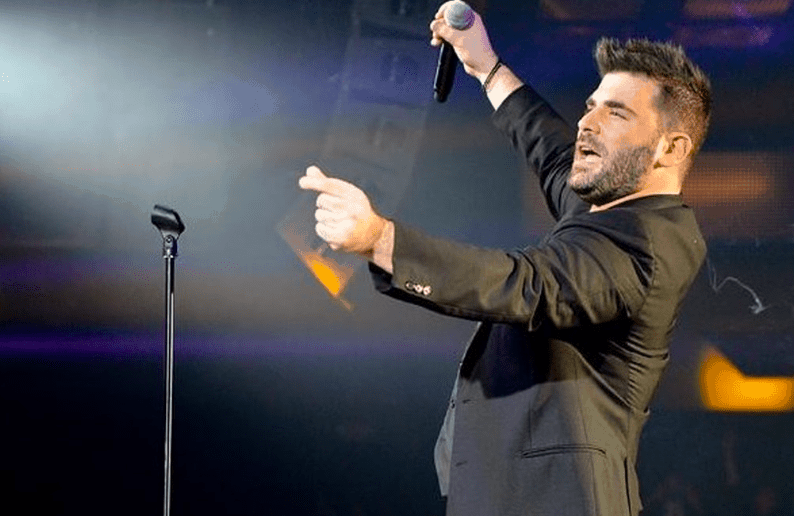 His talented and distinct voice soon became very recognised and Pantelidis songs were being played across Greek radio stations and clubs. A self-taught musician, he first became popular through his music videos on YouTube, while later he abandoned a career in the Hellenic Navy to pursue his musical ambitions. 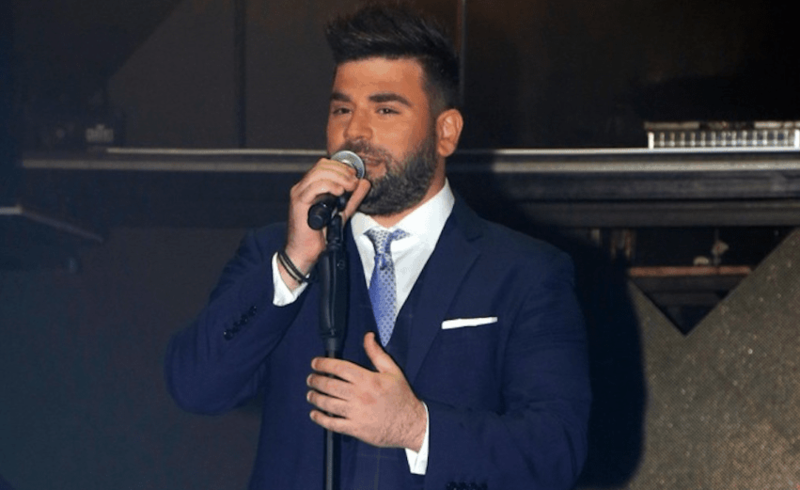 Pantelidis was a self-taught musician and always performed for a packed audience at the Bouzoukia. Apart from his talent as a singer and song writer, people also loved him for his down-to-earth personality and approachable manner.